This magic trick will amaze anyone who sees it. All you need is a banana and a pin. Before you offer to do the trick, take a peeled banana, and in private, stick a pin in the peel and wiggle it back and forth. The pin hole will be so small that nobody will be able to see it. Next, tell your audience that you can cut the banana with your mind. Do a little show by staring at the banana and wave your hands over it. 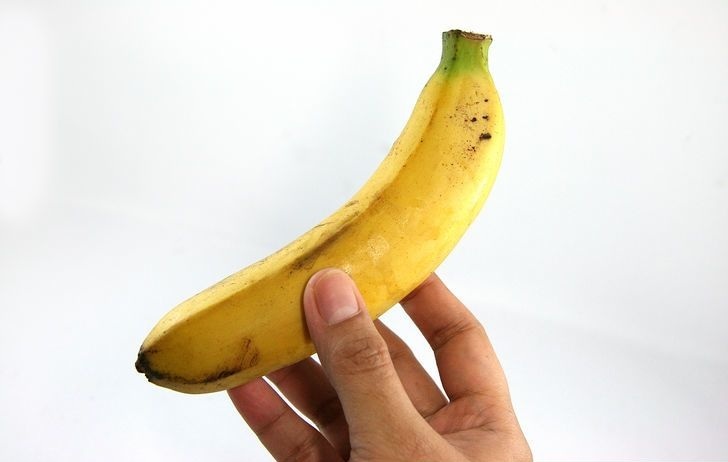 When you finally peel the banana, it will be cut in slices. Amazing. This trick is bound to amaze your audience. You will need to give yourself two hours to prepare. Start by putting a bottle of water in the freezer and leave it in there until it is about to freeze. It should take two hours. Next, put a bowl of ice on the table. When you pour the water on the ice, it will automatically freeze as it hits the bowl. As long as your audience doesn’t know that the bottle was in the freezer, they will be amazed by your trick. 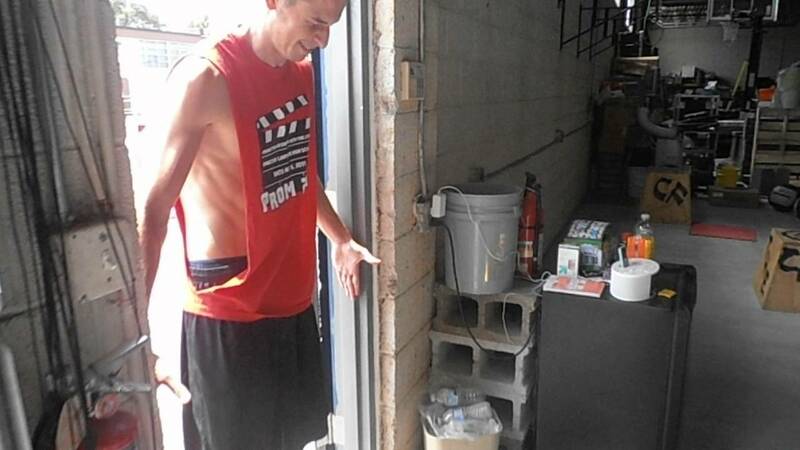 This is a great trick to make people think that you can move objects with your mind. Tell your audience that you are going to use your special power to move a ring up a string. The string will actually be a broken elastic. Hold the elastic at both ends. 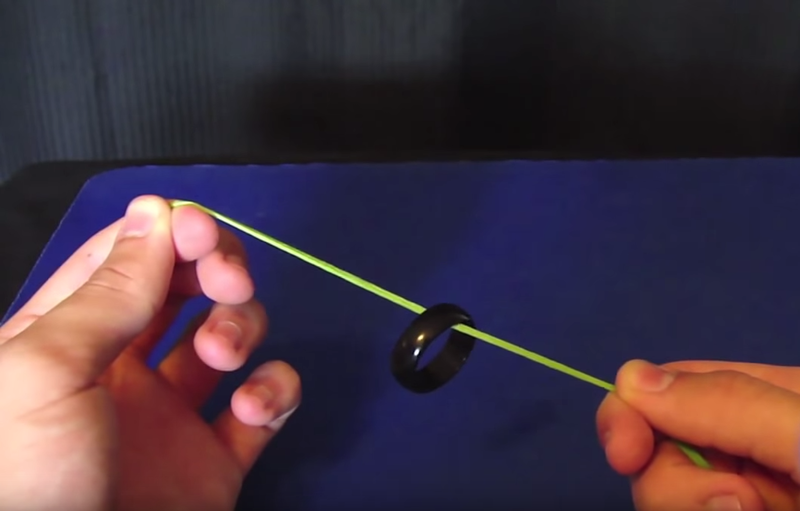 When you stretch the elastic, it will give your audience the illusion that the ring is rising up the string by itself. Just remember, don’t let anyone know that your string is actually an elastic. This is a trick that won’t work unless you put on the perfect performance. 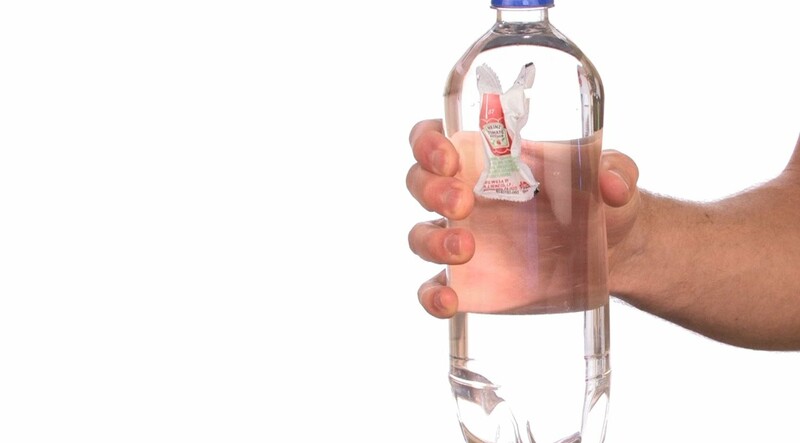 You should fill a water bottle halfway with water and drop the ketchup packet in. Using very slight movements, squeeze the bottle gently. It will make the packet rise. When you let it go, it will drop to the bottom. You need to use your opposite hand to raise up and down so that your audience watches how the hand makes the packet move. This will keep them from seeing you squeezing the bottle. This trick will amaze your audience if they don’t try to figure out how you are doing it. Start by poking your thumb through the cup when nobody is looking. Next, raise both of your hands up with your fingers spread to make it look like you are using the magic from your hands to raise the cup. If your audience is relatively gullible, they will really think that you can move things with your mind. 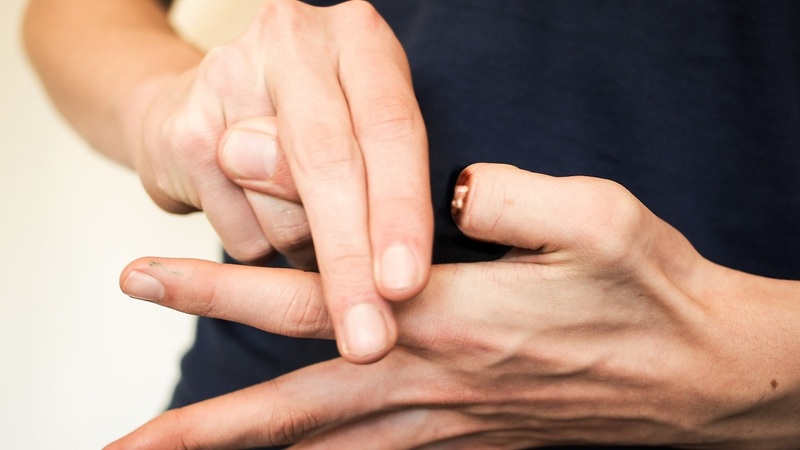 This trick will amaze your audience, especially if they are young. If you want to pull this trick off, however, you have to be quick with your hands. 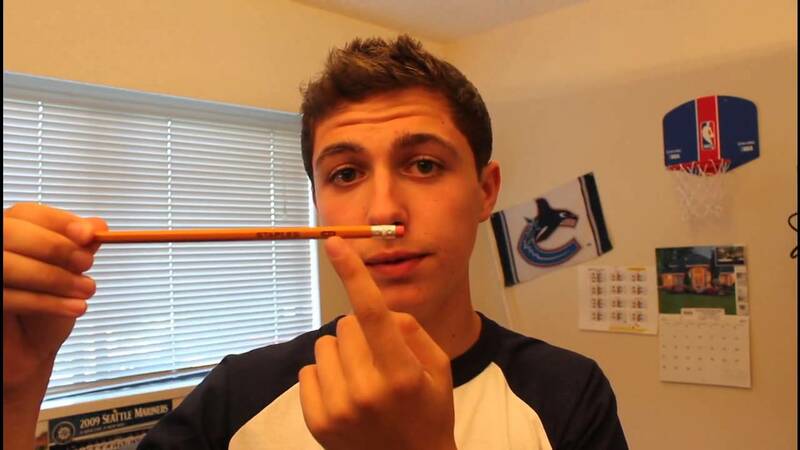 All you need to do is slide the bottom of your hand up the pencil while pretending to put it up your nose. You will really be hiding it behind your arm. When you move your arm up to your ear, be careful not to expose the pencil. Finally, pull the pencil away from your head and it will look like it is coming out of your ear. Be sure to practice it a few times in the mirror first. This trick is more about science than magic, however, your audience doesn’t need to know that. 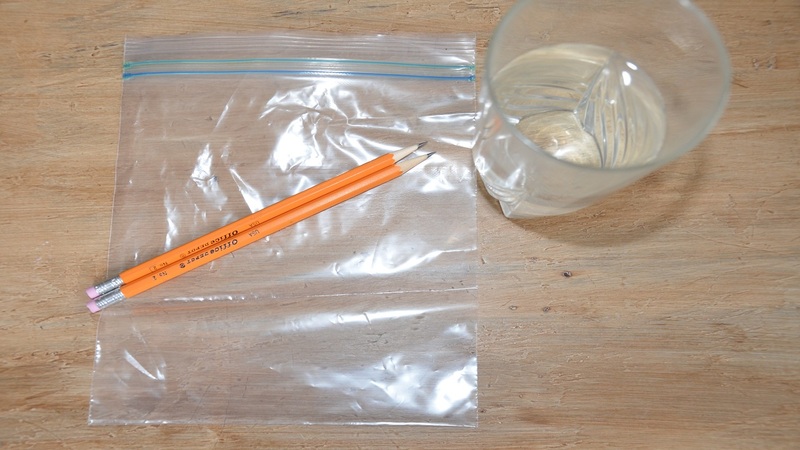 The plastic bag has a molecular makeup that will cause it to create a seal around the pencil, keeping the water inside. 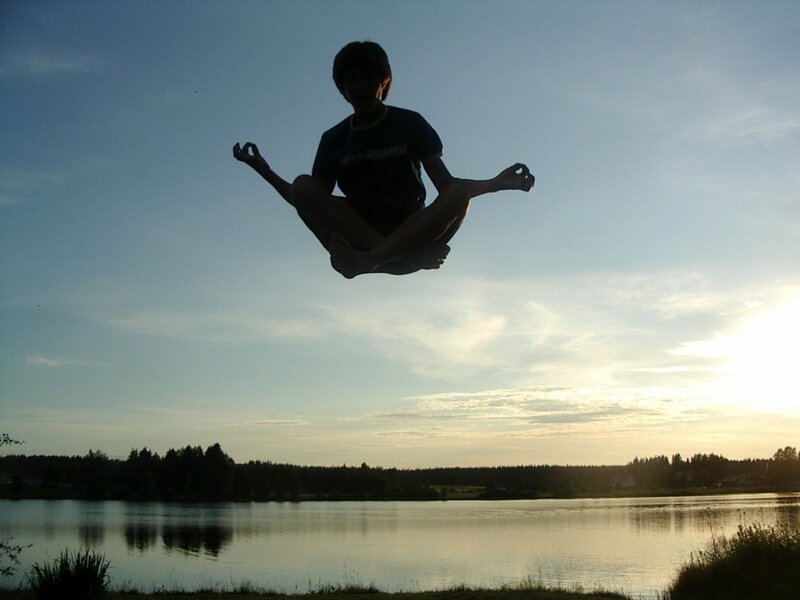 Everyone knows it isn’t possible to levitate, but you can make your audience think that you can. The best audience for this trick is children. To perform this trick, you should have your audience facing your side. If they are watching you from the front or the back, they will see how you did the trick. Using the foot that is hidden by the other one, lift yourself up on the balls of your feet. Since the foot will be hidden, it will look like you are actually levitating off the ground. To do this trick, have your subject stand in a doorway pressing both hands against the door frame. Have them do this for 30 to 60 seconds. When they step away, use your arms to make it look as though you are raising their arms with your magical powers. 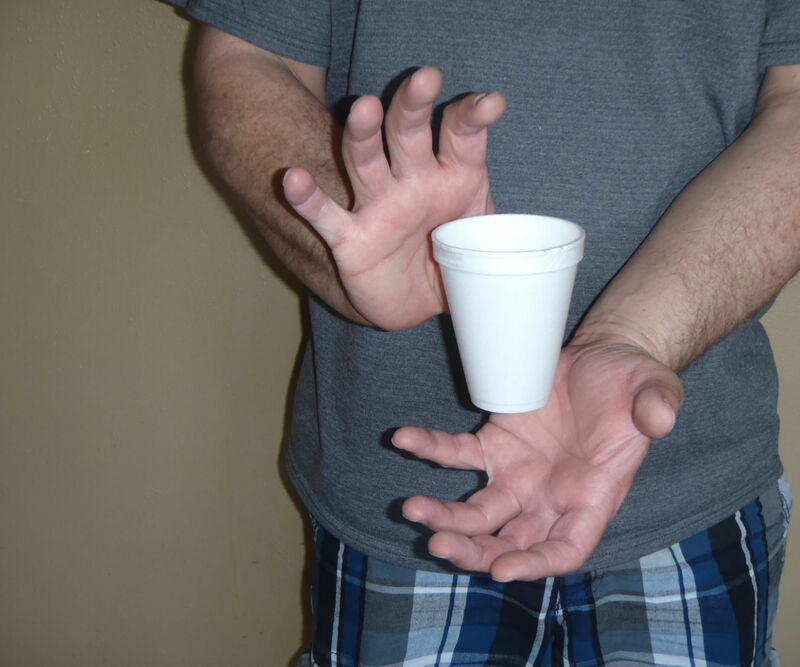 This is one of the craziest MAGIC TRICKS any one can do. It will also scare your audience to death. Start by taking a utility knife and taking out the blade. Next, cut open an empty drink box to expose the silver lining on the inside. Using the original blade, trace the blade so that you can make your fake blade fit perfectly in the knife. Next, use a pin and make indentions down the blade, just like the ones on the actual blade. Finally, on the side of the fake blade at the top, cut a U shape. Put the fake blade in the holder and put your finger in the U that you cut into the fake blade. Finally, put ketchup around the area where your finger meets the fake blade. It will look as if you almost cut your finger off.